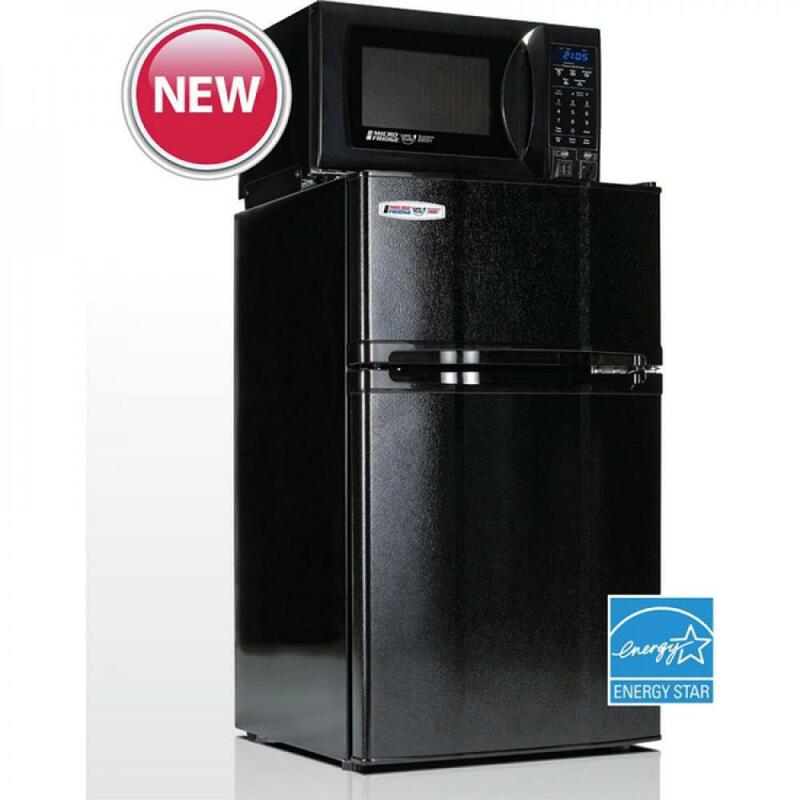 Important Information: Collegiate Concepts, Inc.(CCI) is the Exclusive/Endorsed/Approved provider of MicroFridges at UCI. The order cut off date to ensure that the unit is in delivered to your room before arrival to campus is September 6th. Units ordered after that date will be delivered as inventory is available and prices will be slightly higher. Thanks! PRODUCT FEATURES PLACE YOUR ORDER TODAY!